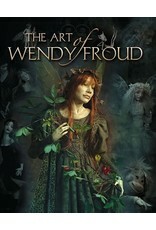 Here collected for the first time are the extraordinary sculptures of internationally acclaimed doll-maker Wendy Froud. Within these pages you will discover majestic, mysterious and fantastical faeries and angels, sphinxes and fauns, mad Queens, gothic seducers, goblins and trolls. 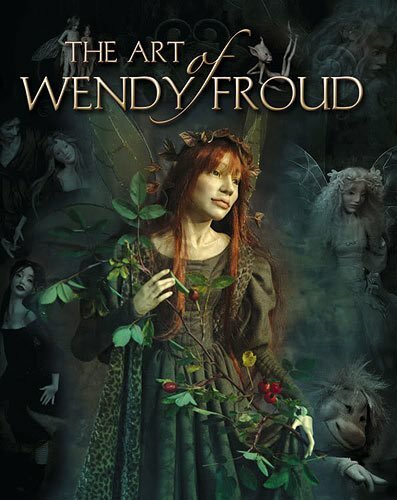 Wendy's sculptures have inspired many great artist of our time: George Lucas, for whom she fabricated "Yoda" and Jim Henson, with whom she worked on his classic films, The Dark Crystal and Labyrinth.